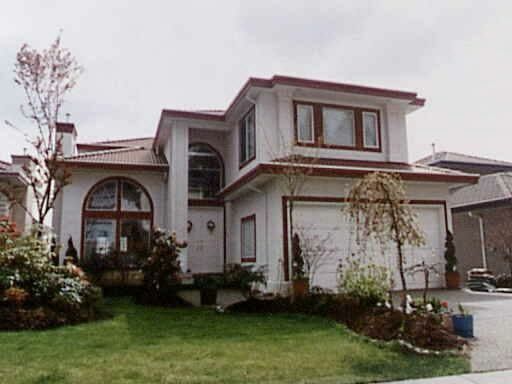 Excellent location with panoramic views from all 3 levels in the premium Westwood Plateau area. Walking distance to elementary school. All bedrooms on upper levels are ensuited (have own baths). High ceilings and bright inside with SW direction. The new owner could update to their own taste and consideration. Open House from 2-4pm on April 9 & 10 (Sat & Sun). Hurry on this!! !